With the leaves changing into fall colours, the seasons too are quickly starting to change. 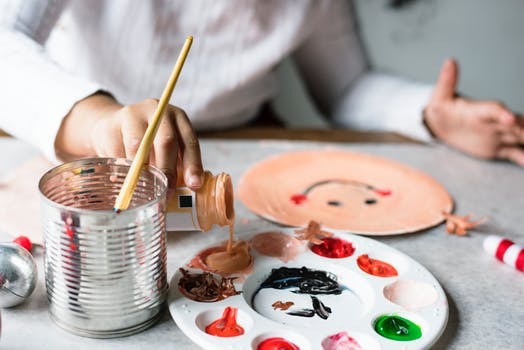 We are in transition at the Neighbourhood Centre with the return of our regular programming this month so do expect more events and programs coming your way! 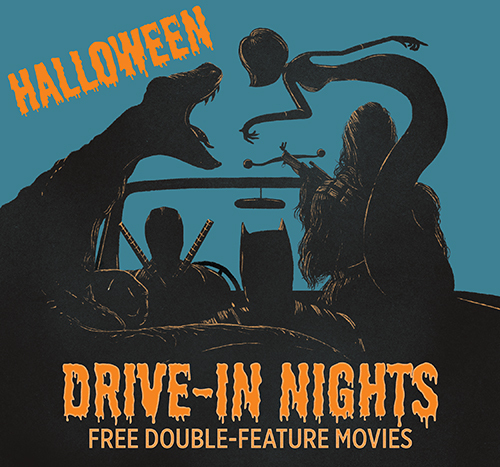 Last month, the River District Drive-In Movies hosted Halloween Drive-In Nights with two nights of double-features that gave us the spooks. Thanks to our neighbour Scotiabank for providing complimentary popcorn. And, kudos to the moviegoers for their support of the Drive-In Nights and their generous donations to South Vancouver Family Place. 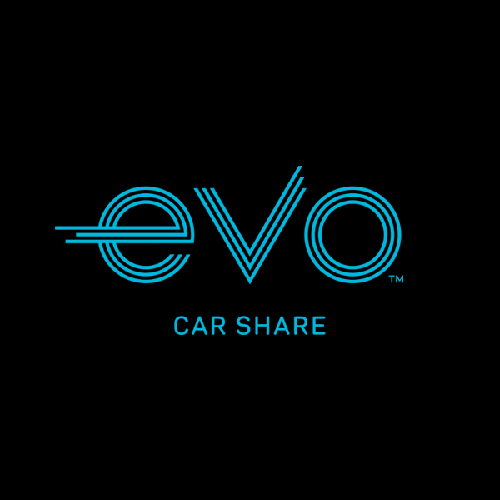 We are also excited to share that Evo, Car Share has expanded their boundaries and is now in River District with special promotions for River District residents. You may have already seen the Evo cars in our neighbourhood. 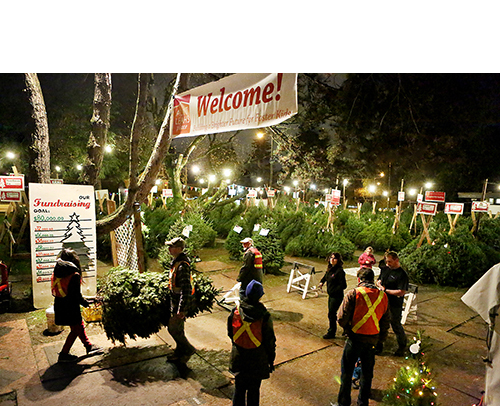 With the Holiday Season quickly approaching, we are happy to welcome Aunt Leah’s Christmas Trees to Town Centre starting Friday, November 23rd. Aunt Leah’s Place is a special charity that helps foster youth, moms and babies and they’re also looking for volunteers. We will also host holiday theme events at the River District Neighbourhood Centre so be sure to check out the Events Page. Lastly, let’s take a moment to remember Remembrance Day, this Sunday, November 11th and thank our veterans for their dedication and sacrifice. Lest we forget. Join us on alternating Sundays at the River District Knitting Club. 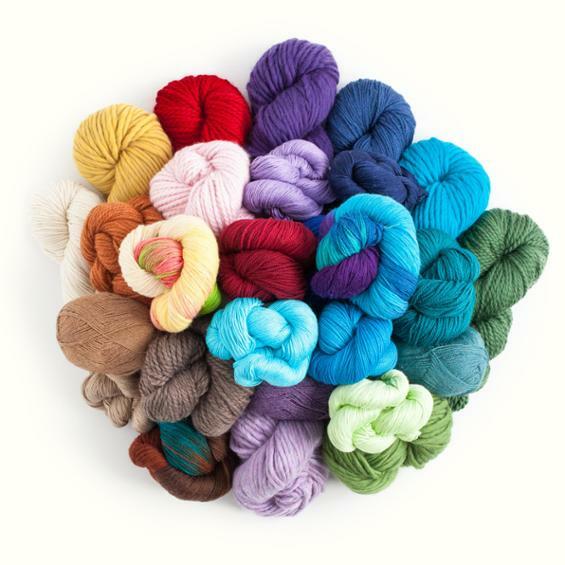 Unwind at River District’s Kitting Club! Chat, knit, purl and laugh with those who understand your desire to take a long piece of thread fibre and transform it into a beloved ‘work of art’. 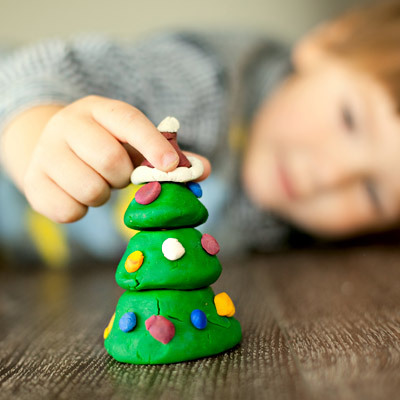 Get a head start on the Holidays with some fun filled crafts to get us into the holiday spirit. Christmas is just around the corner. Join us for interactive session of incorporating essential oils and creating your own family friendly diffused roll on. Great gift idea! Get your sugar fix at this months at Ladies Night as we spend the evening decorating holiday cookies. Cookies and supplies will be provided, just bring your creativity. For more info, click here. Spots are limited. 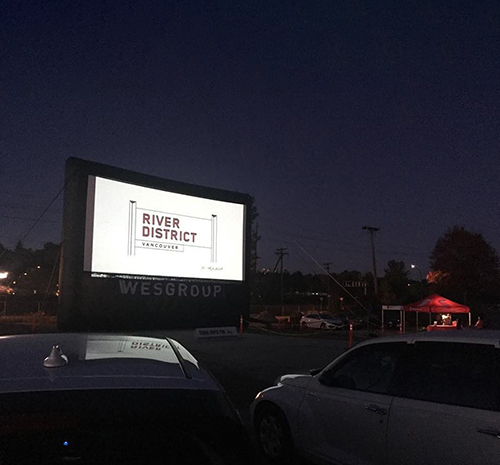 What a fabulous turnout at Drive-In Nights at River District! Thanks to Fresh Air Cinema for the fantastic line up of this year’s selection of movies including the spook-tacular Halloween movies for the young and the older ‘kids’ to enjoy. Food trucks made it easy for parents to bring the kids without worrying about dinner beforehand. Special thanks to Scotiabank (our newest retail neighbour at Town Centre) for the complimentary popcorn and to everyone who donated to the South Vancouver Family Place. Hope to see everyone again. This past month, in celebration of Octoberfest, we deviated away from our usual wine samples to try its barley counterpart. We sampled a selection of beers from local brewery, Strange Fellows. 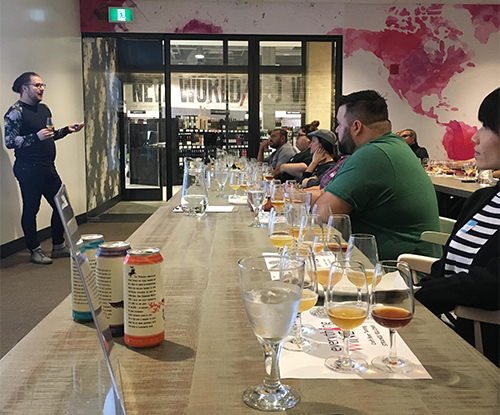 We tried some seasonal beer specials, as well as some tried and true favourites. A special thank you to Everything Wine and our fellow wine aficionados for all the wonderful Wine Wednesday sessions. We hope to see everyone again in the New Year. We all know coffee is best shared with friends. 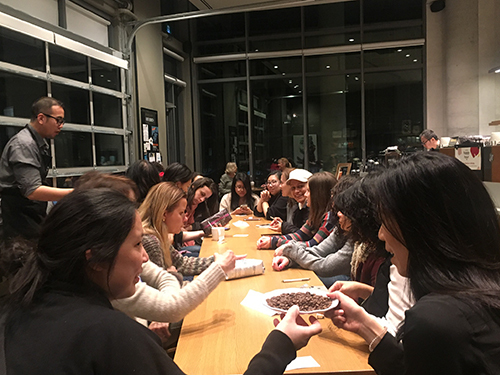 That’s why for October’s Ladies Night, we joined our friends at Starbucks for a coffee chat. 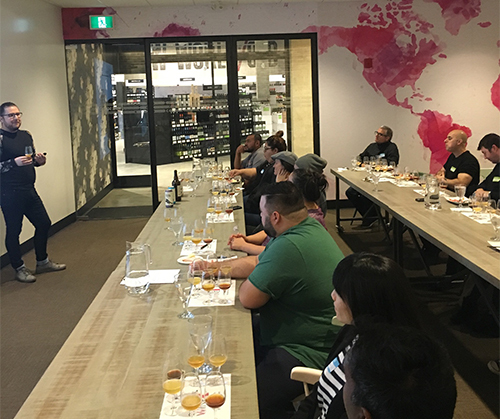 Starbuck’s brewing master, Patrick took us through the origins of coffee, different types of beans and how their roast contributes to the taste and what treats to pair the different brews with. 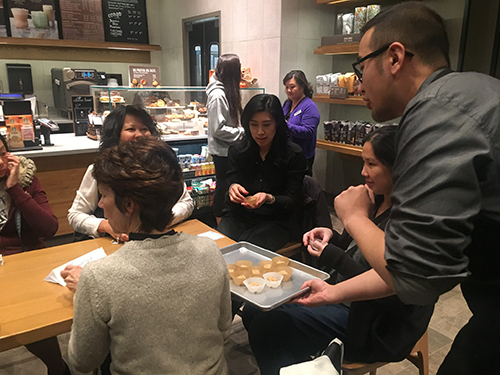 We even also got to try samples of the different types of coffees and treats most popular at Starbucks. 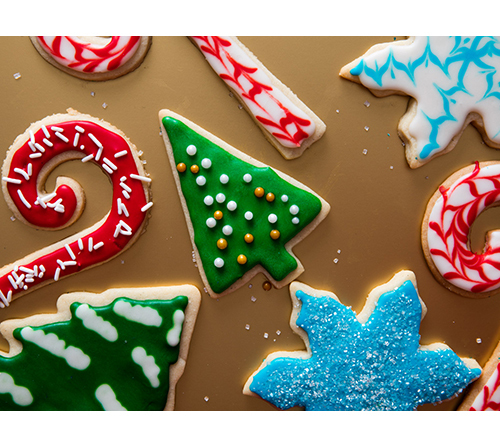 Next month, we will be getting festive for the holidays by learning to decorate Christmas cookies. Yum! 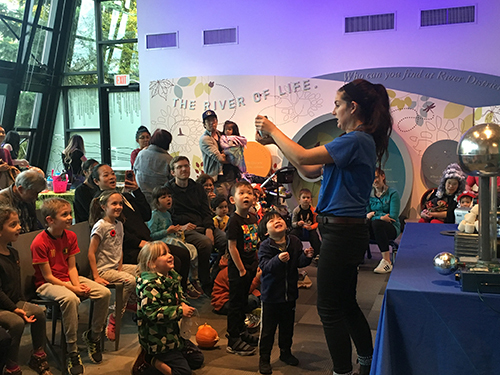 Thank you to all the kiddos (and some brave parents) that adorned their spooky costumes at this month’s Halloween featuring Science World on the Road. 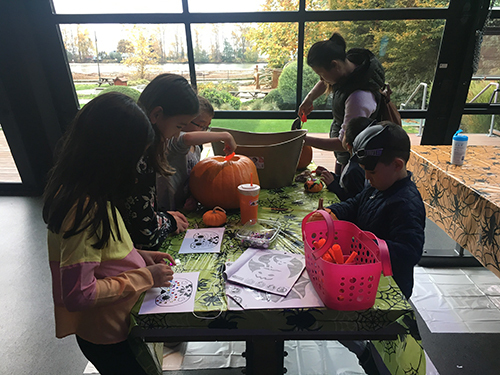 We had some fun halloween themed crafts, pumpkin carving and, of course, Science World with their tricks which was a treat for all. A special thank you to our friends at TD for helping put on this fun event with their generous TD Play Grant. With Evo, you can park for free in all residential and permit only areas within the Home Zone, and on the street in 2 hour zones. Check out Evo’s website for all FAQs. Please see below and take note of some changes in our programming schedule. Come check out the River District Neighbourhood Centre Programs. If you have any programming ideas, let us know! Keep up to date with all the neighbourhood events and news in the River District. One of Western Canada’s largest private real estate organizations, Wesgroup is behind some of the region’s most innovative and vibrant residential communities.